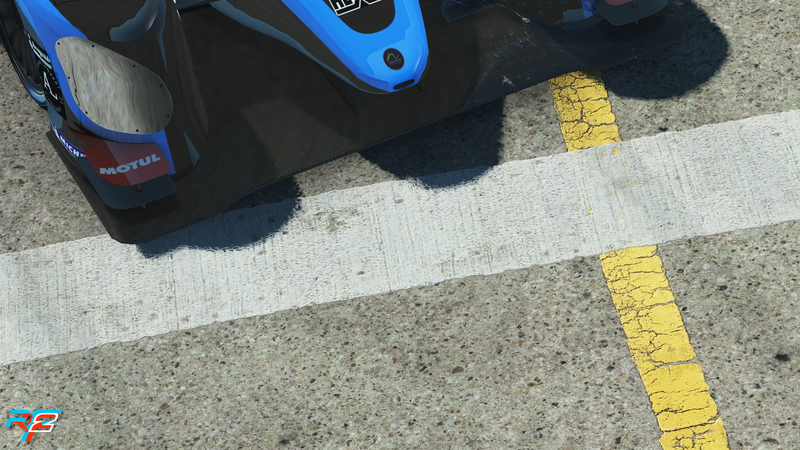 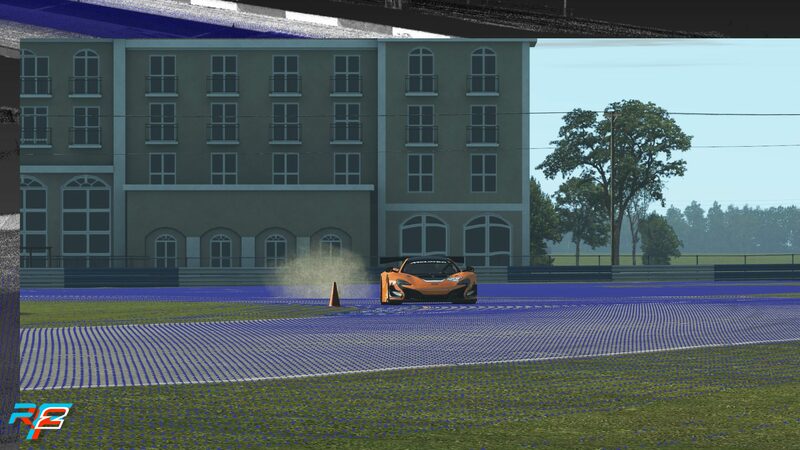 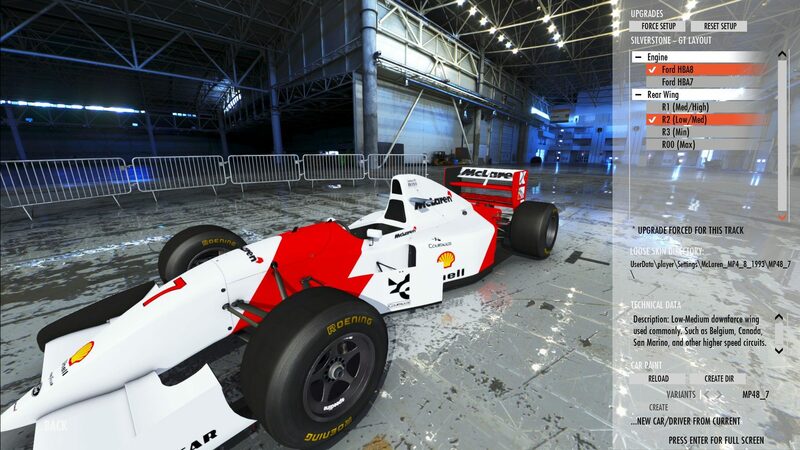 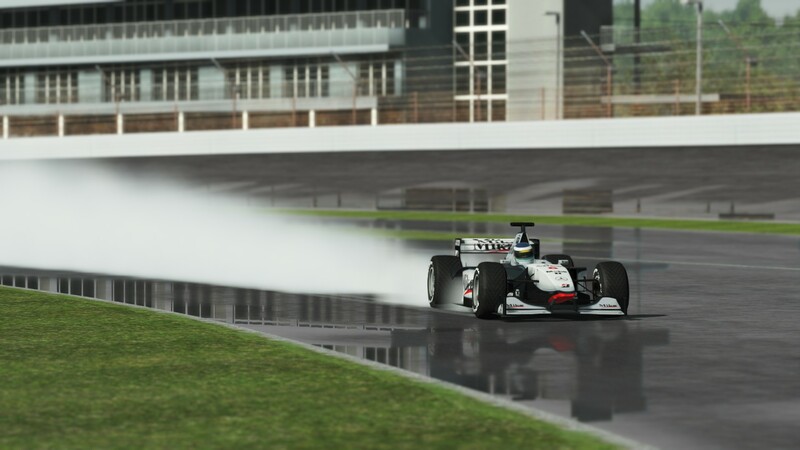 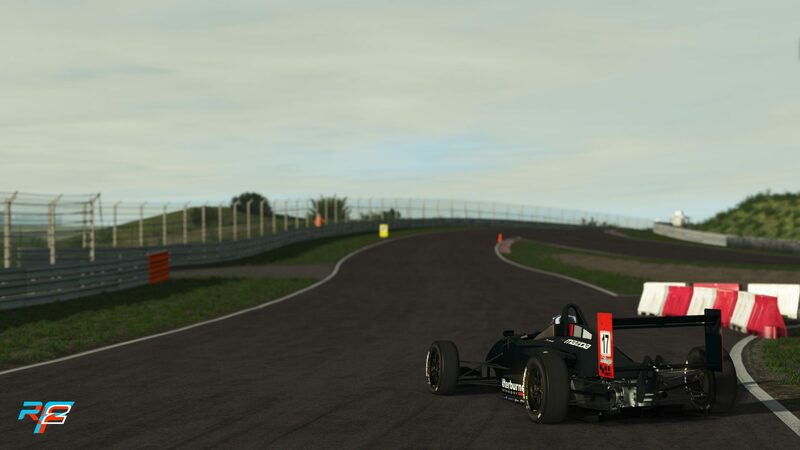 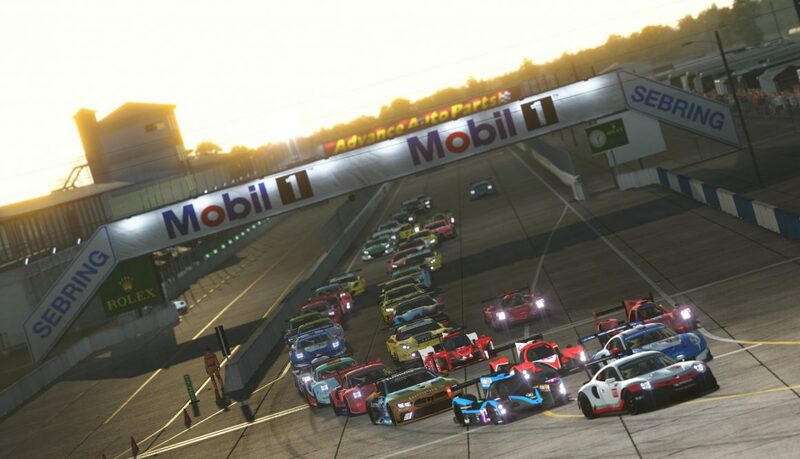 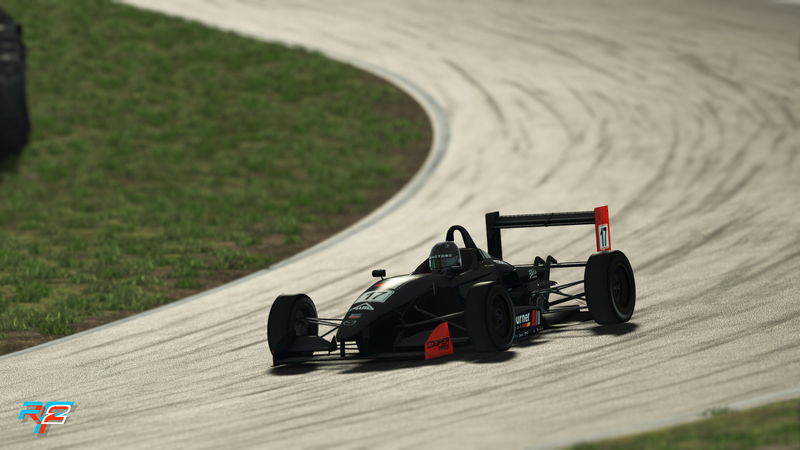 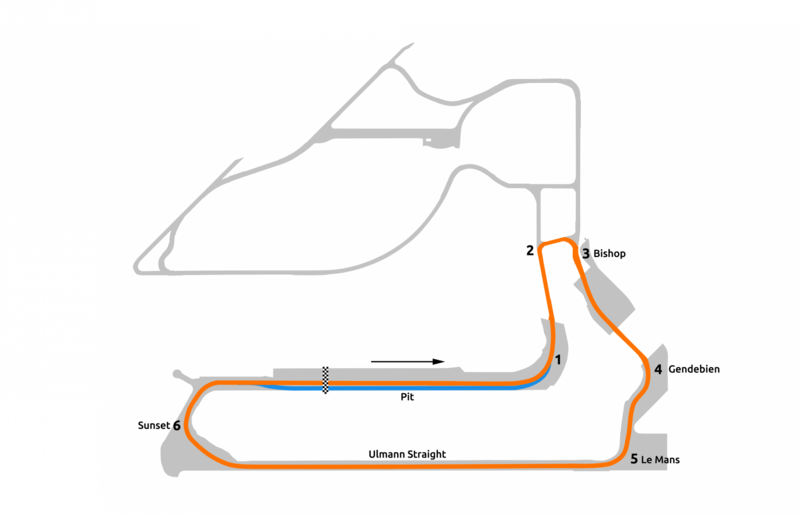 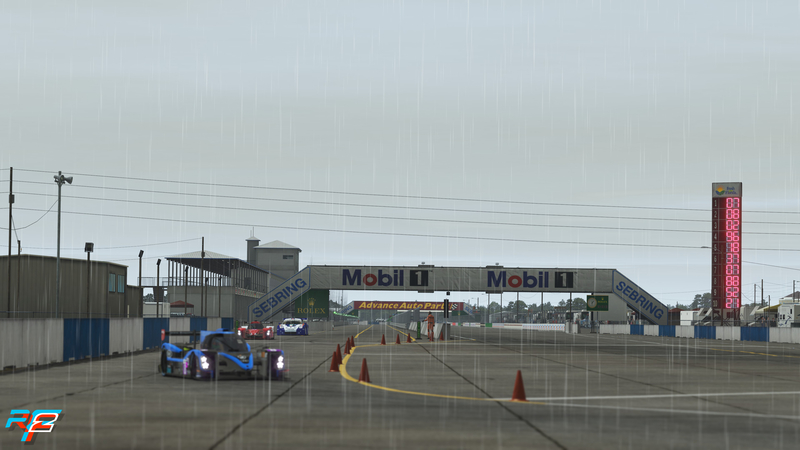 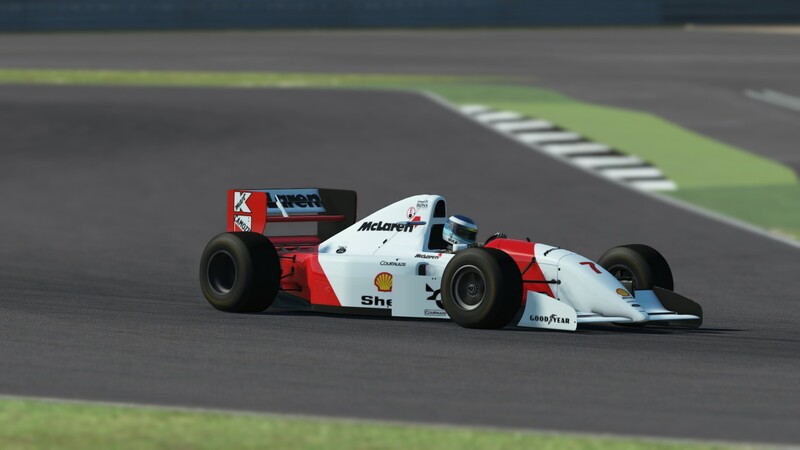 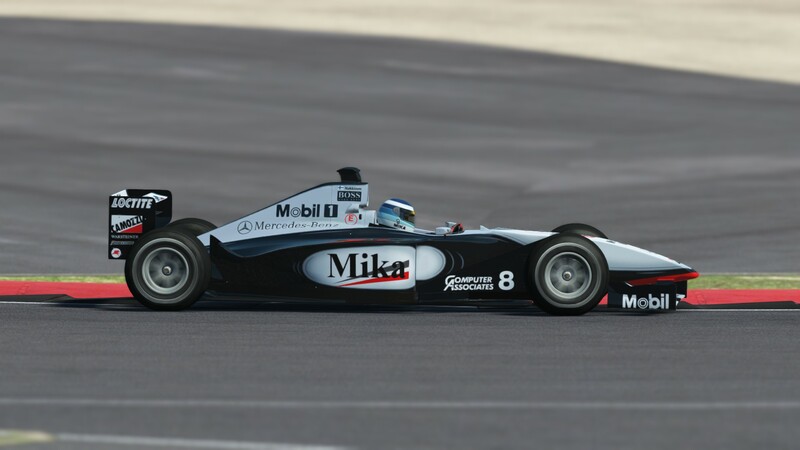 McLaren Shadow rFactor 2 Qualifier Starts! 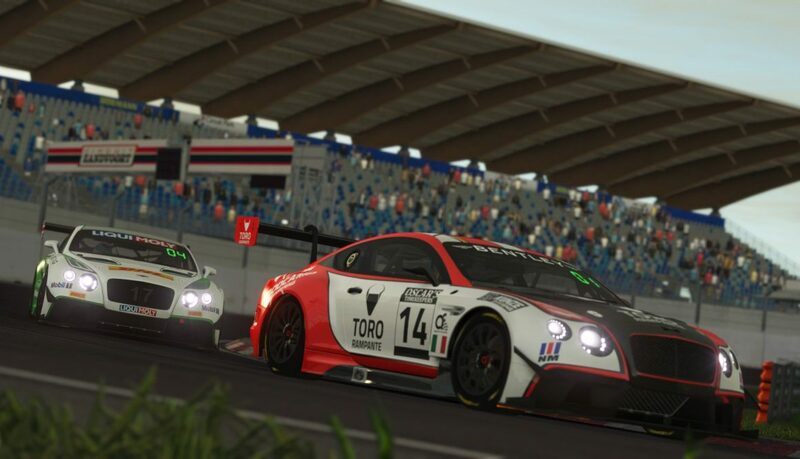 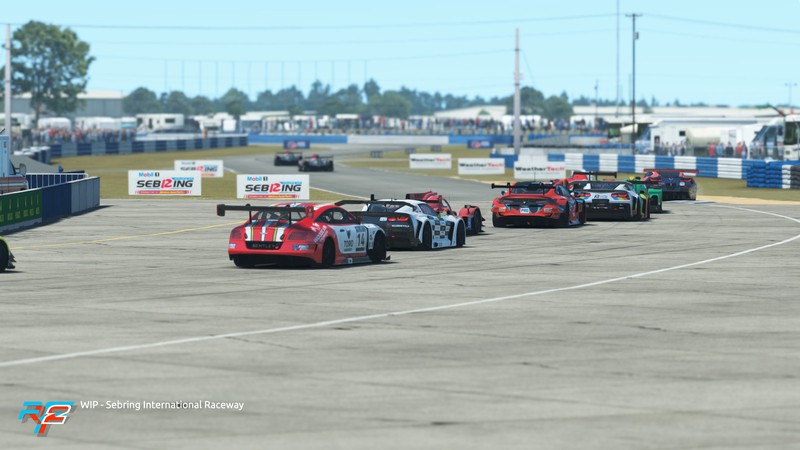 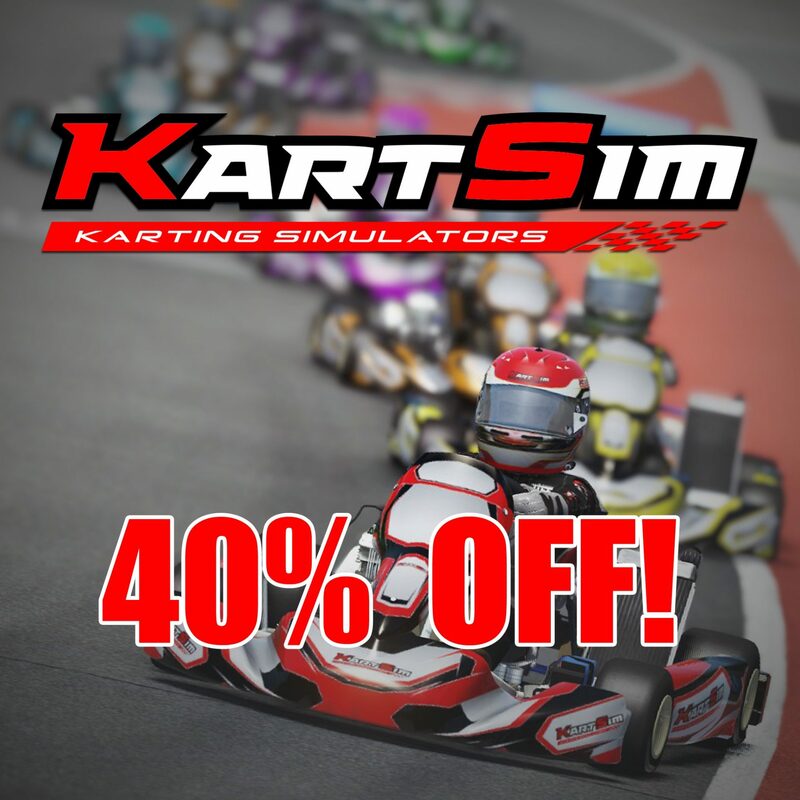 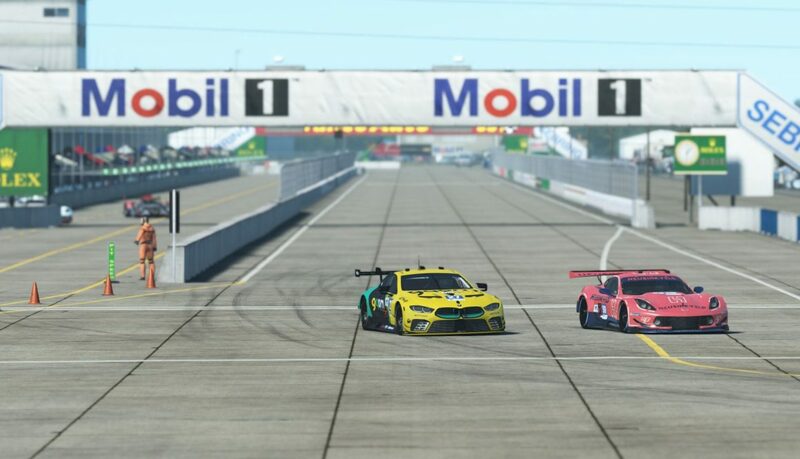 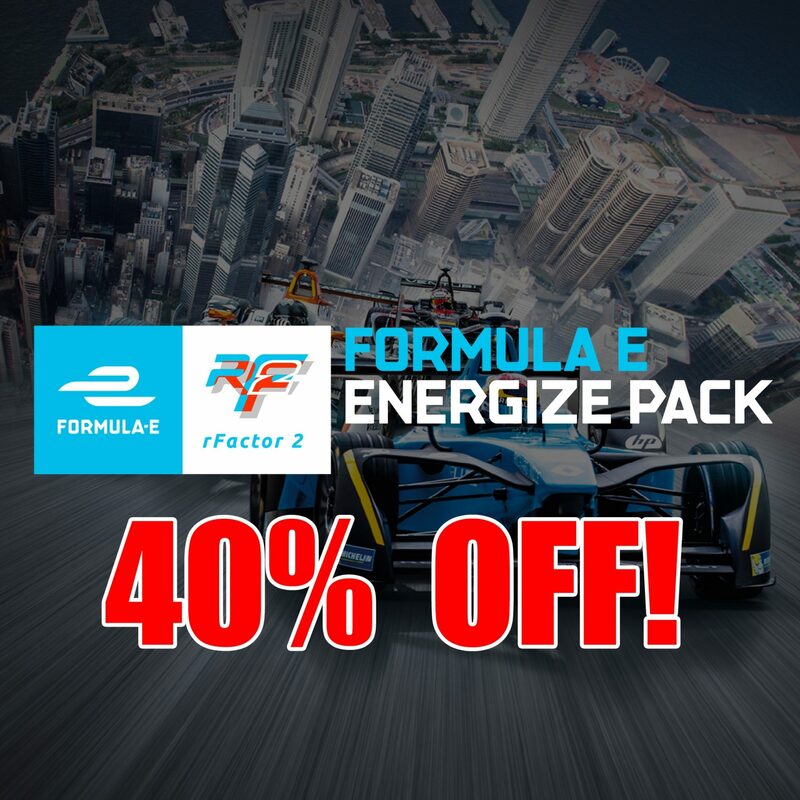 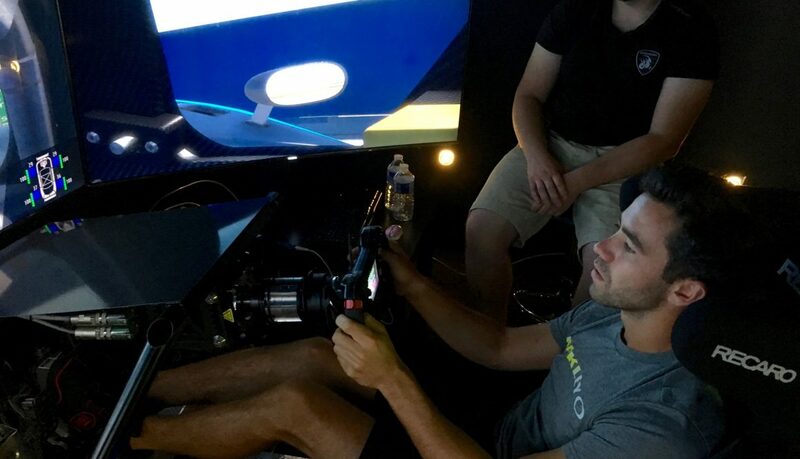 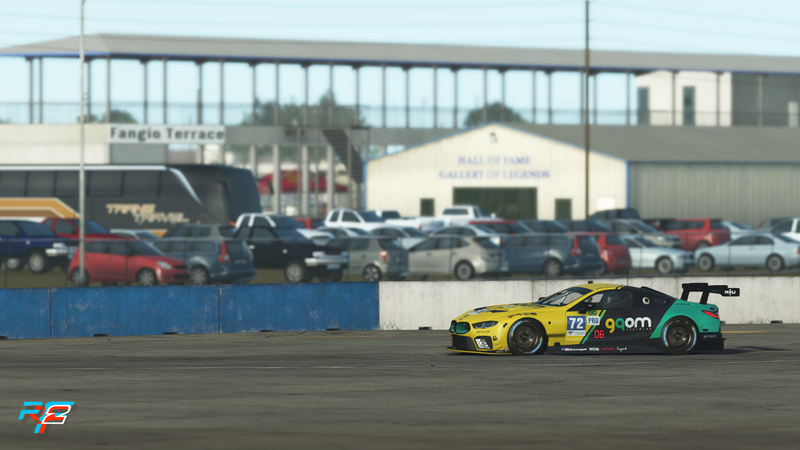 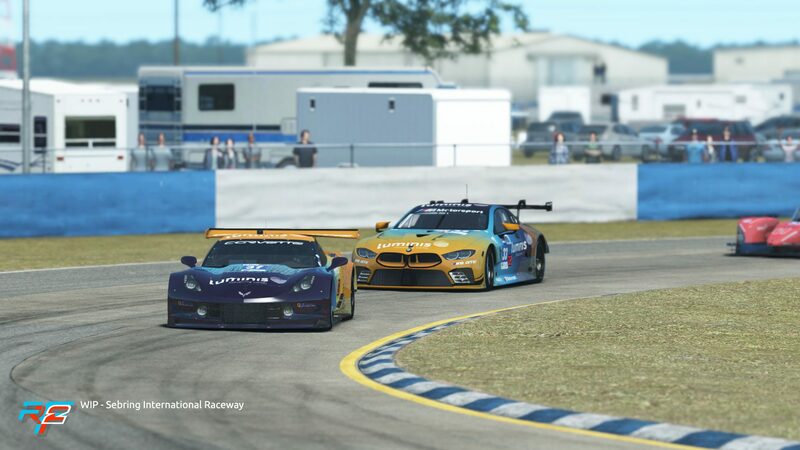 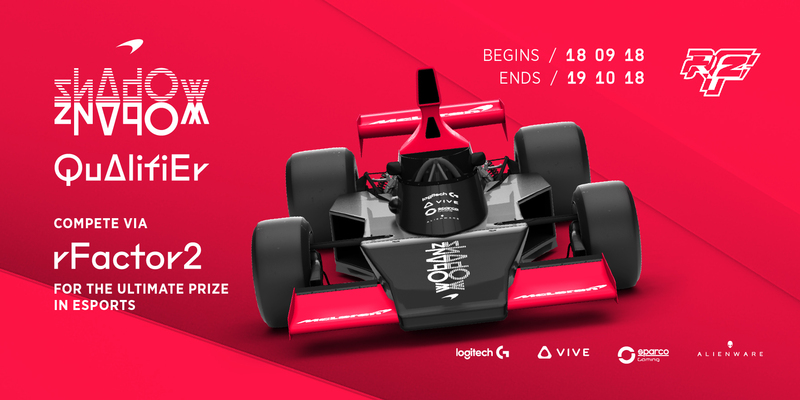 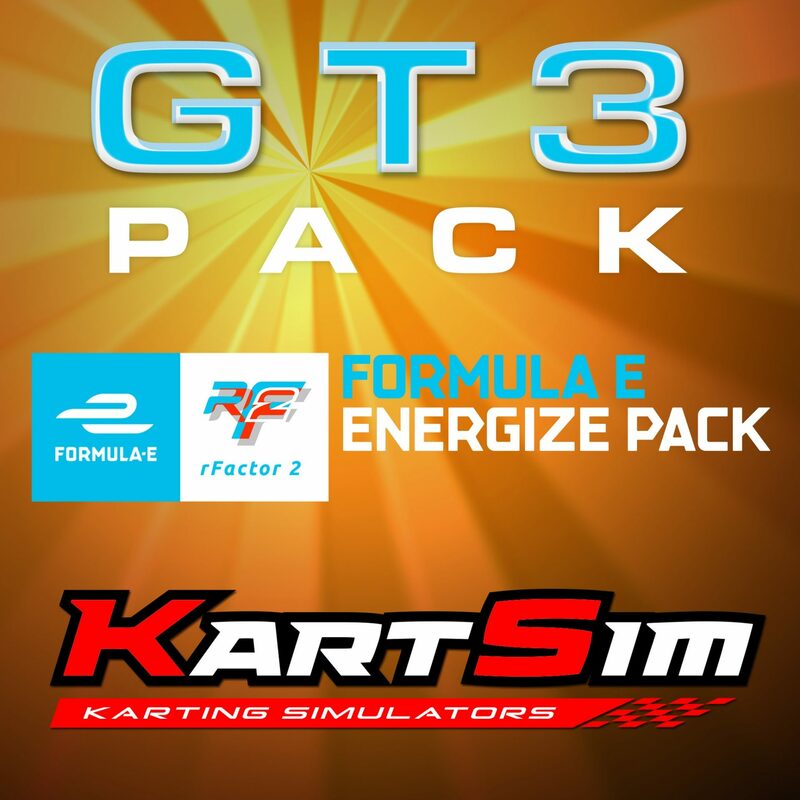 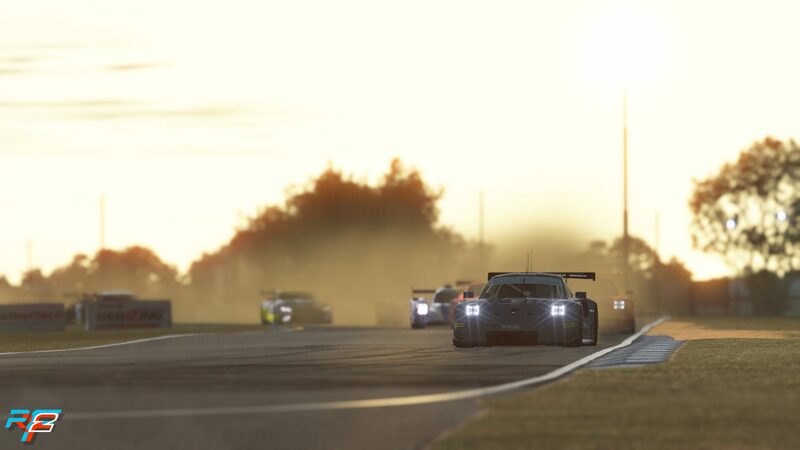 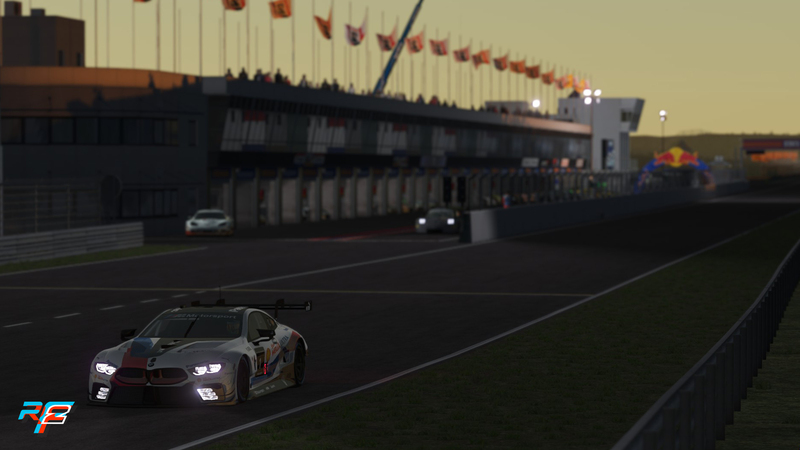 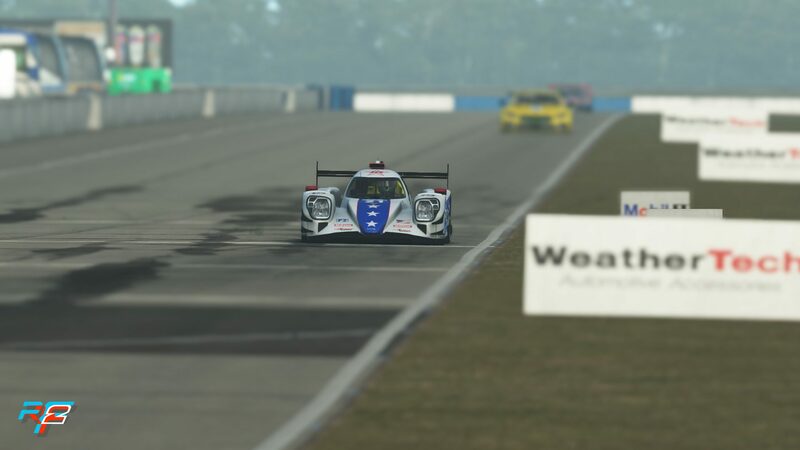 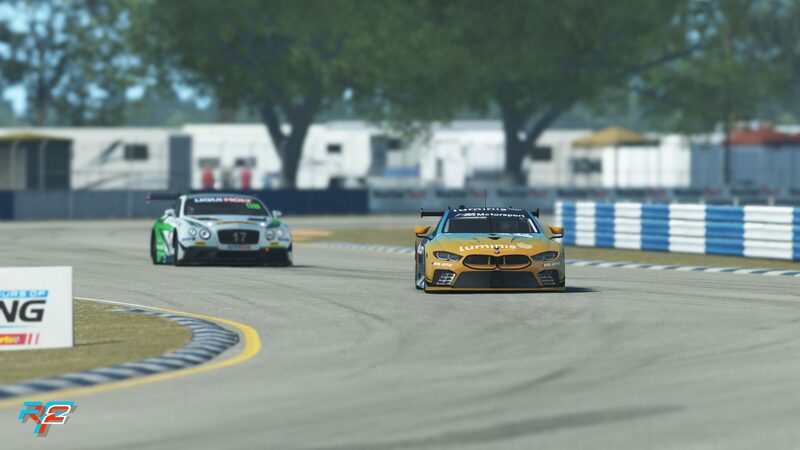 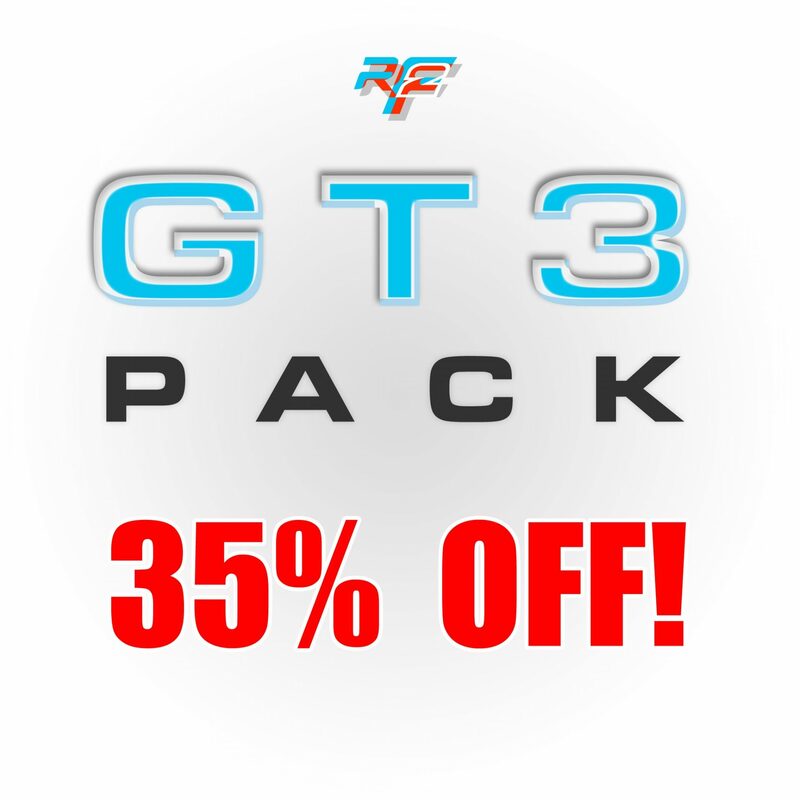 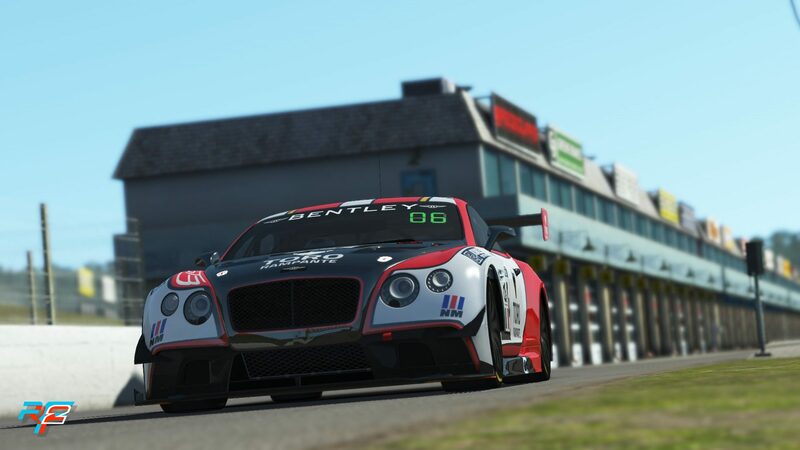 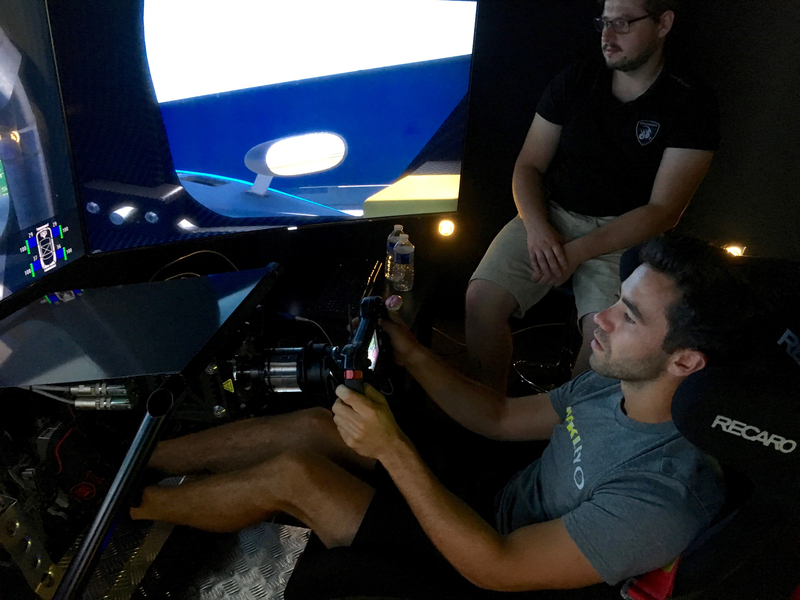 Hot on the tail of the three car pack we released yesterday is the start of one of the world’s most intense and demanding competitions for virtual racers. 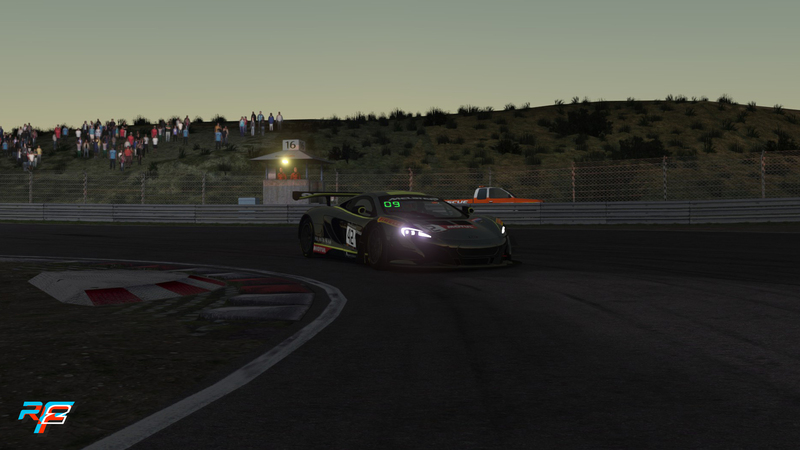 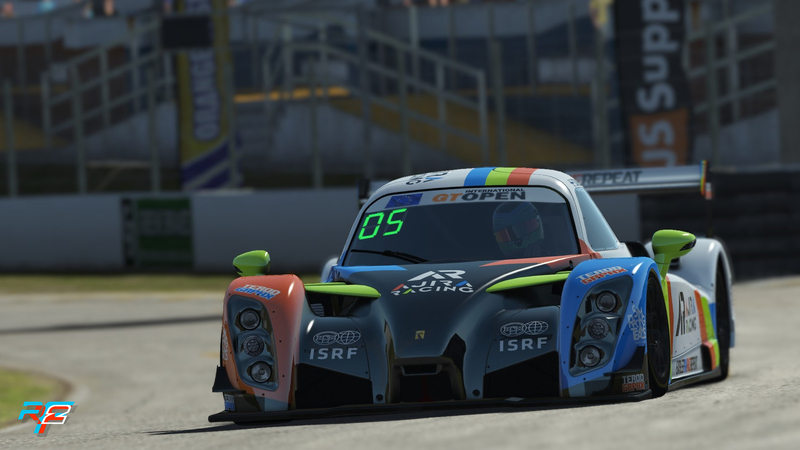 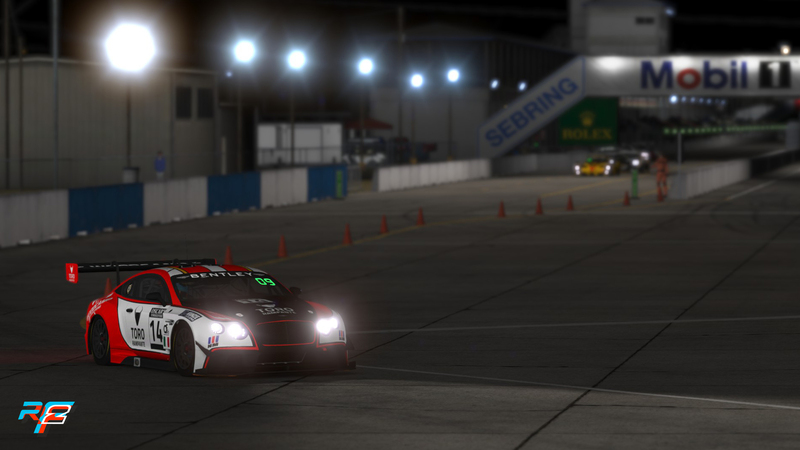 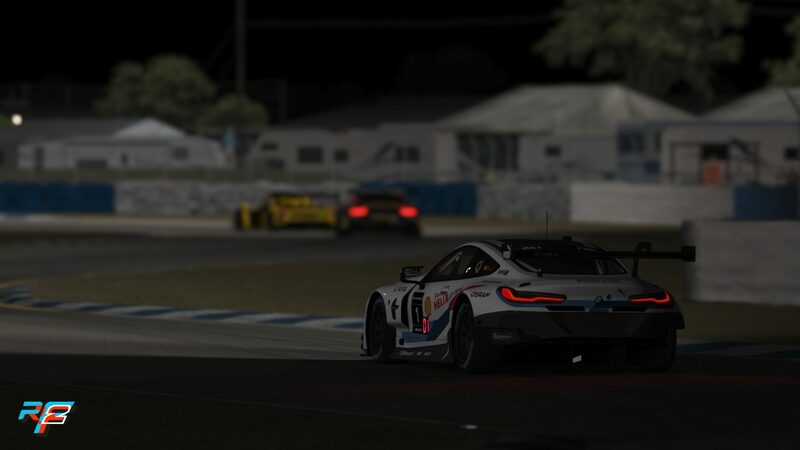 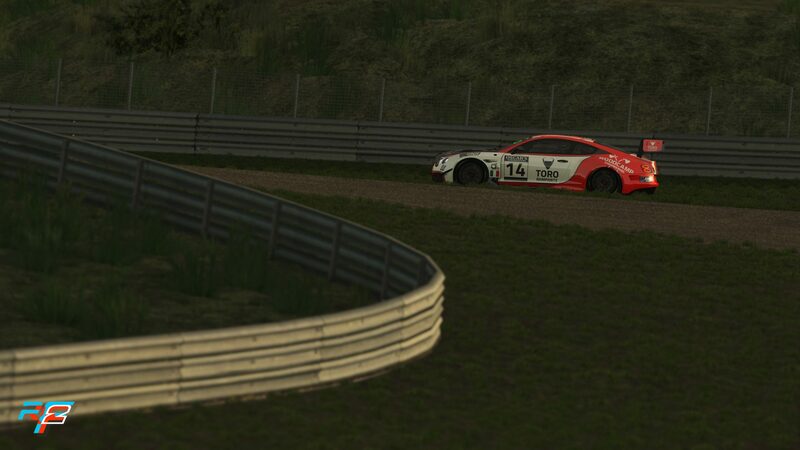 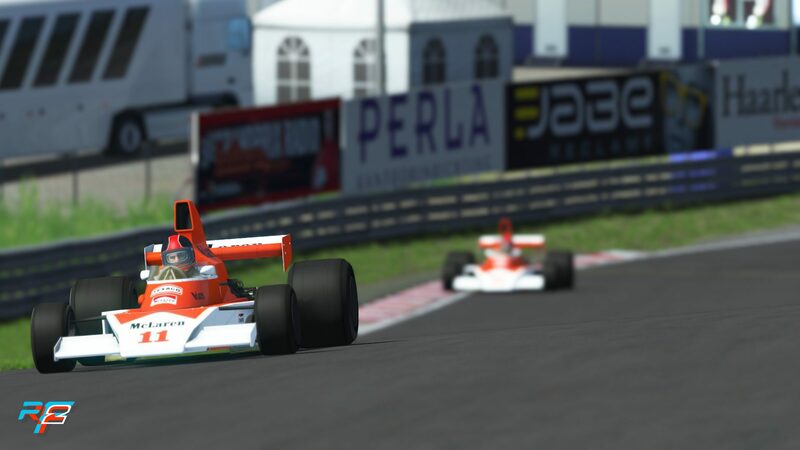 Last year, rFactor 2 winner Rudy van Buren won the overall prize. 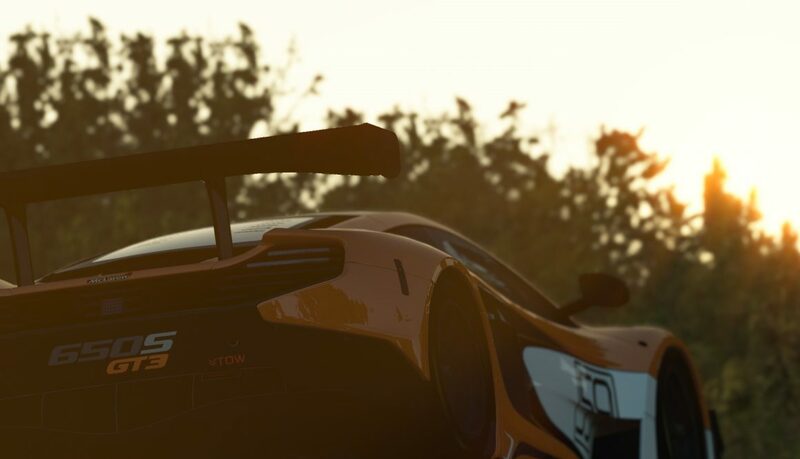 Now with the McLaren Shadow project, it’s your turn to compete with some of the best. 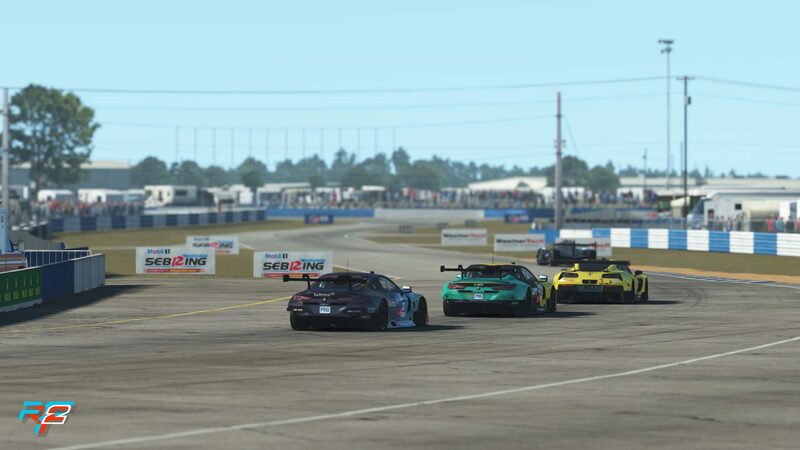 We will be hosting three rounds of racing before going into the final. 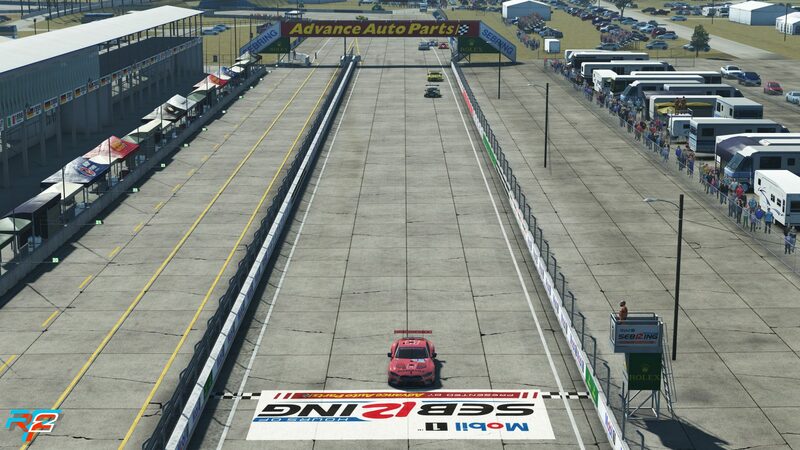 To get into each of these rounds you need to finish high-up in the hotlap standings which happen before each race. 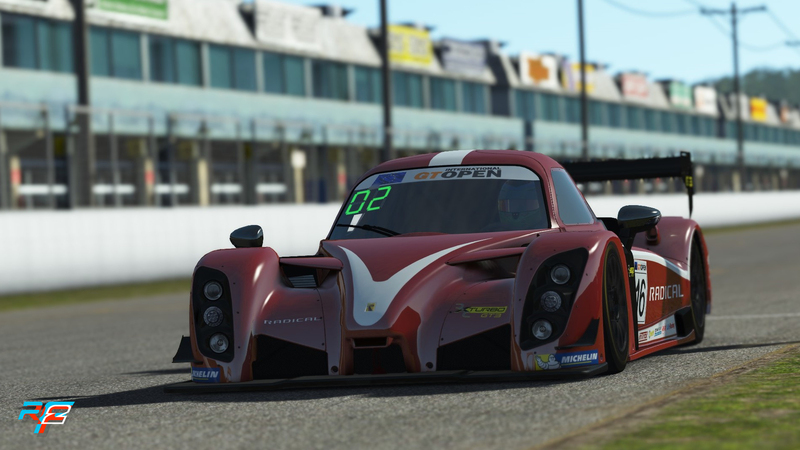 The hotlaps last for around a week and if you make it within the required number you will qualify for the weekend showdown of this round. 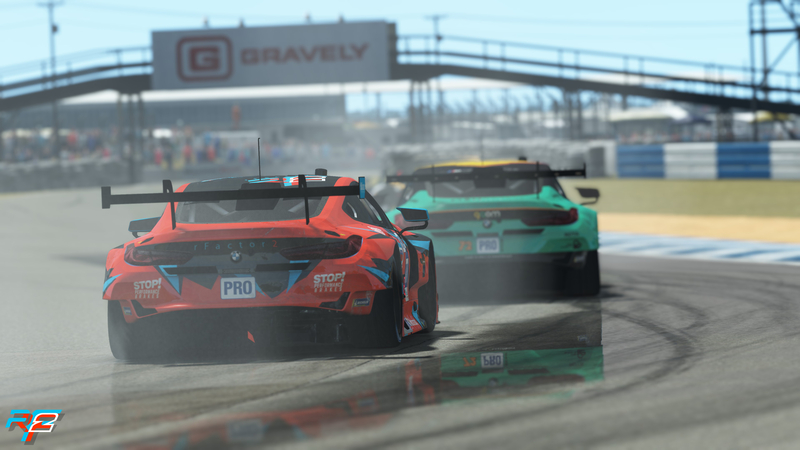 These races are live-broadcasted and officiated, so your time to shine! 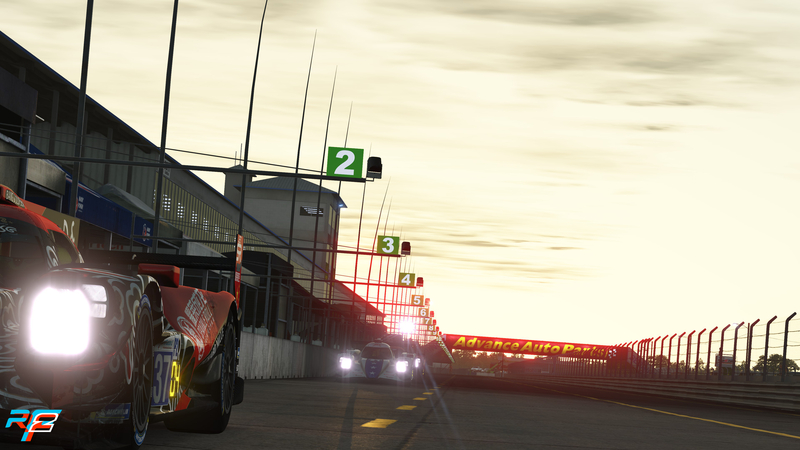 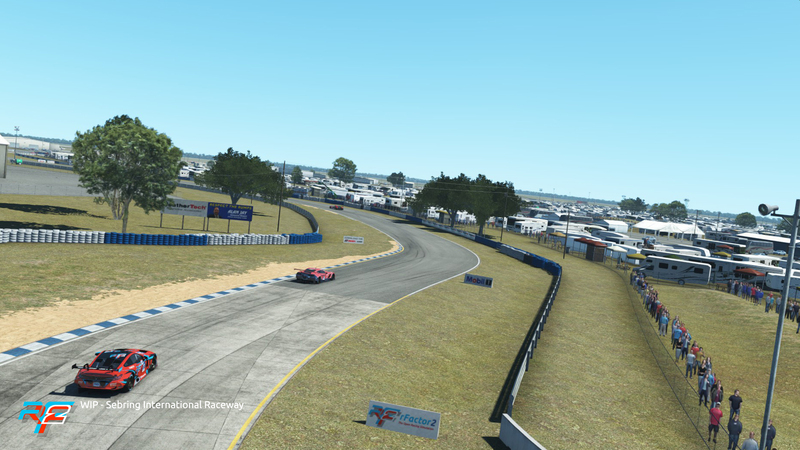 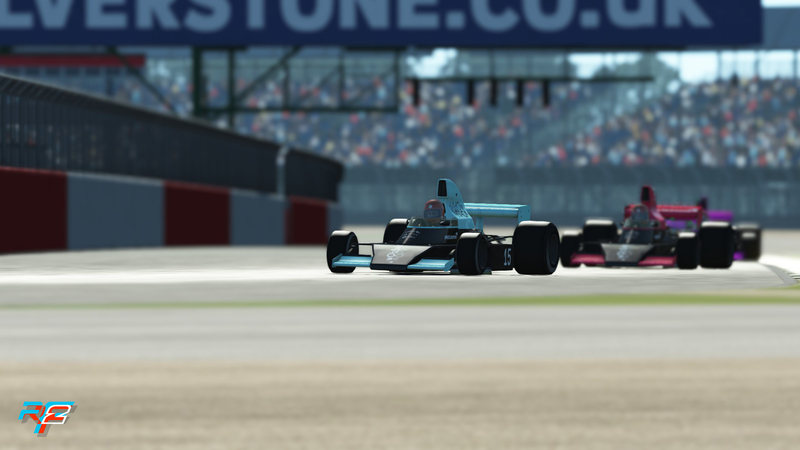 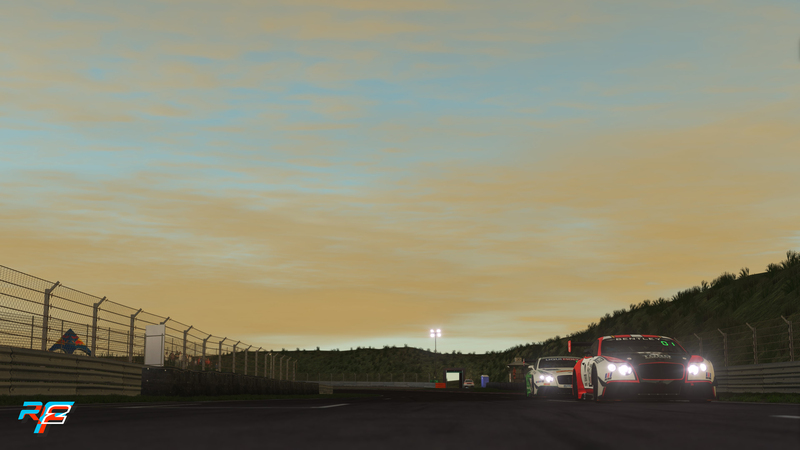 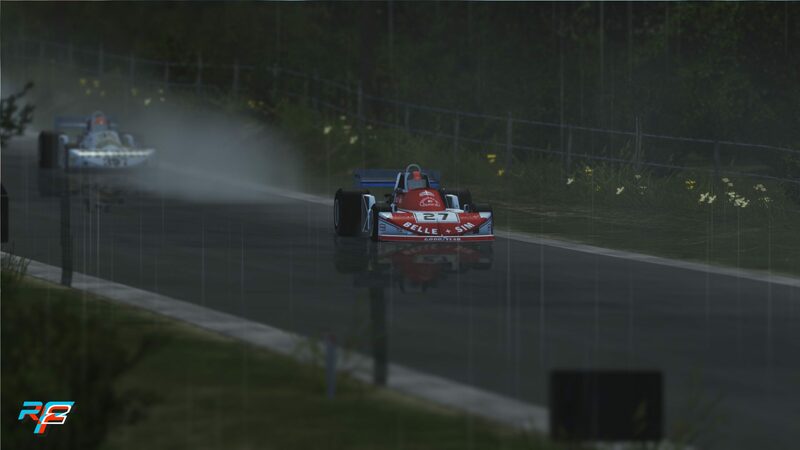 Top 10 of these Weekend Showdowns qualify for the rFactor 2 Grand Final on the 28th of October. 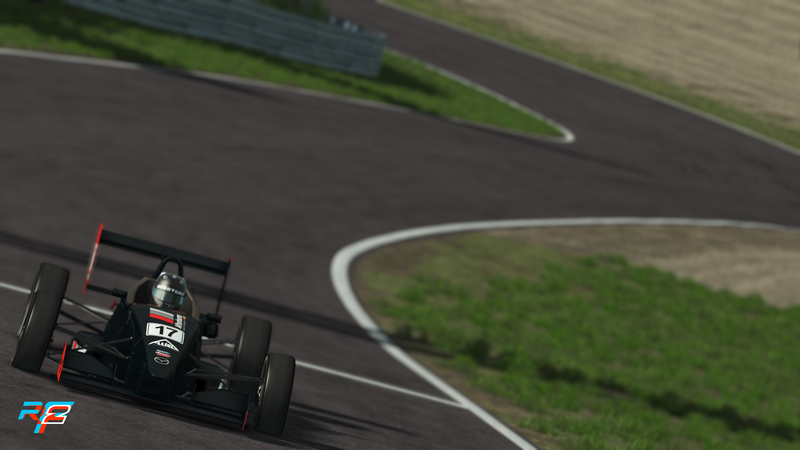 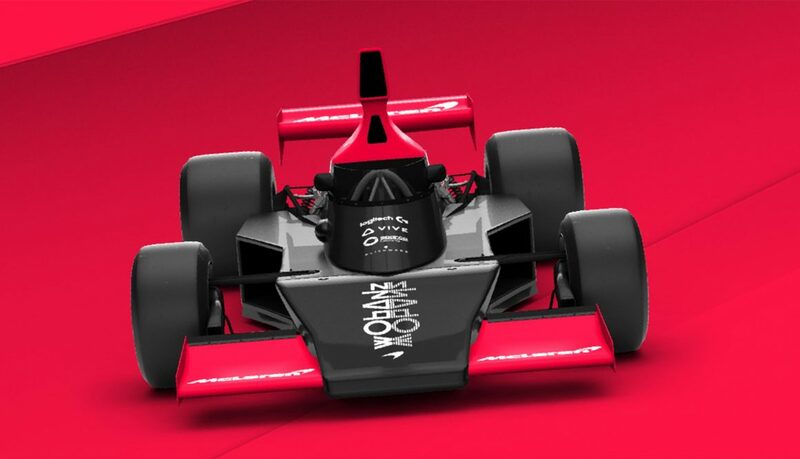 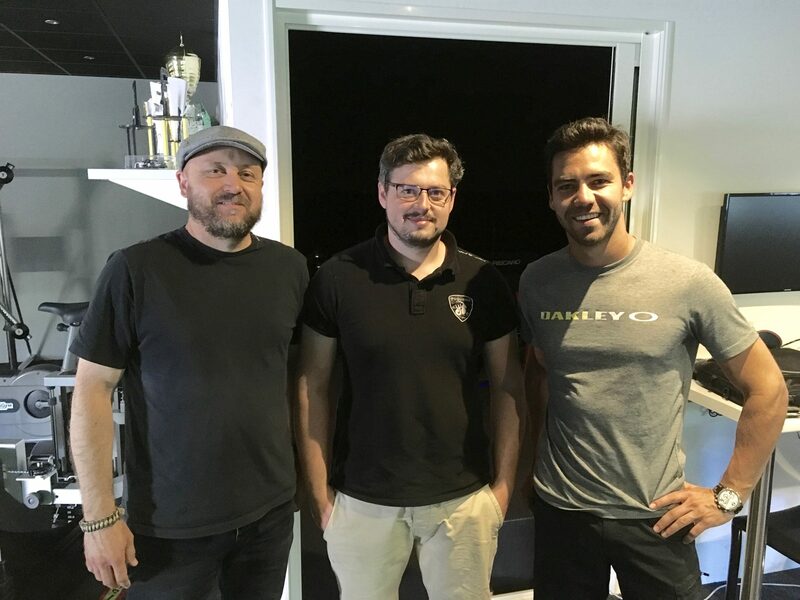 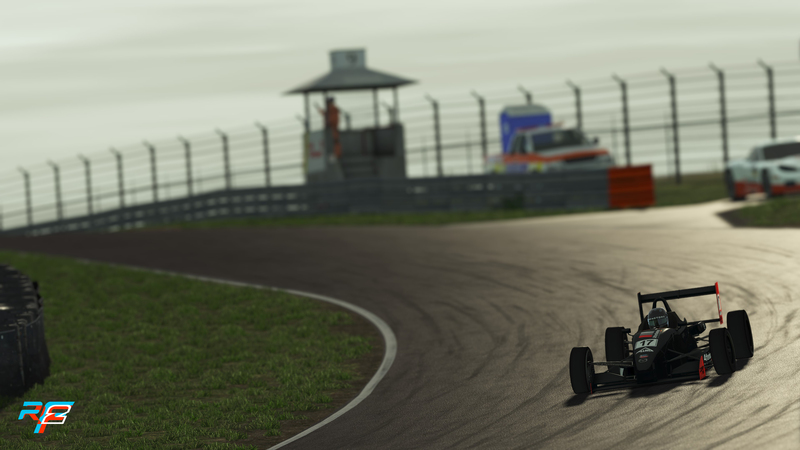 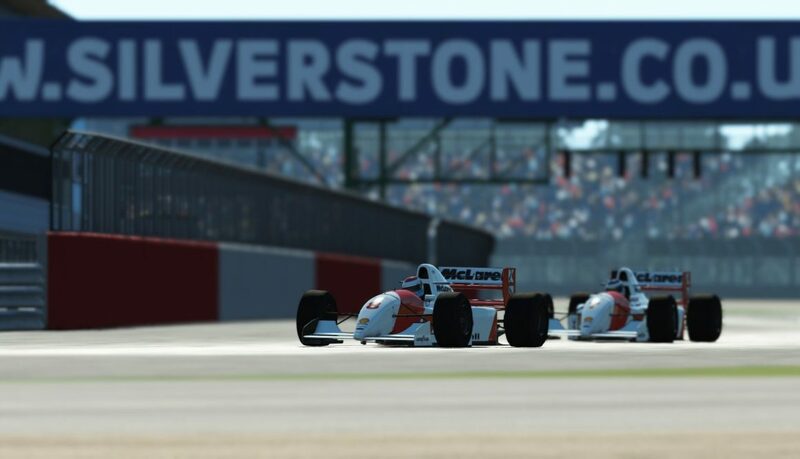 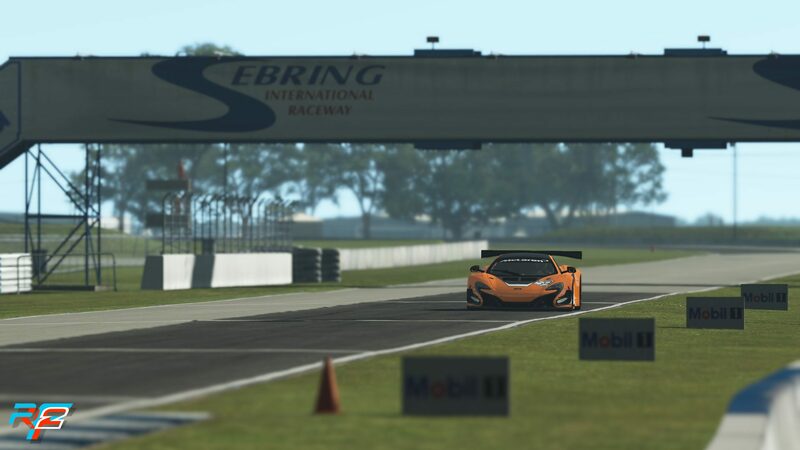 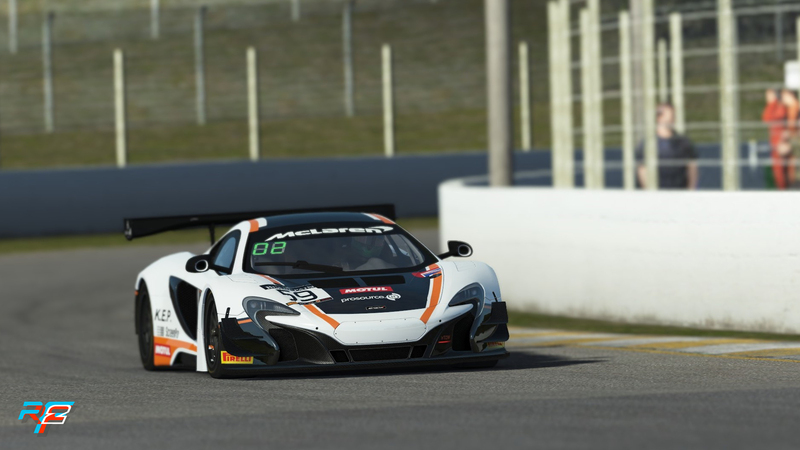 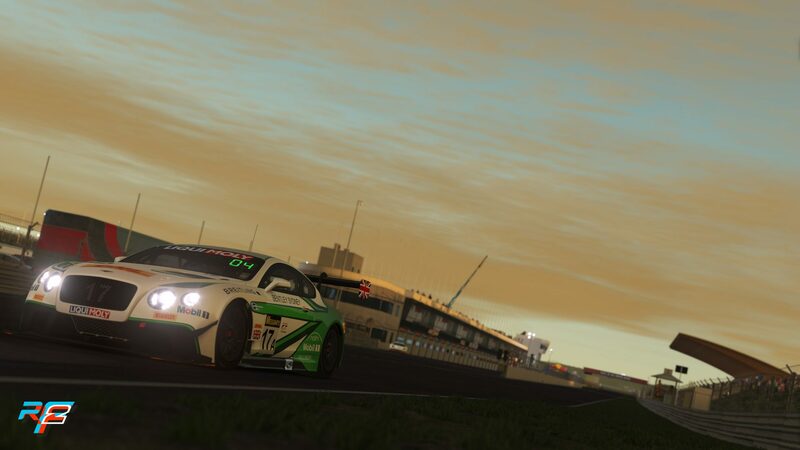 Winning the rFactor 2 McLaren Shadow final secures you a spot in the McLaren Shadow Project Final later this year, and with this having a shot at becoming part of their esports team. 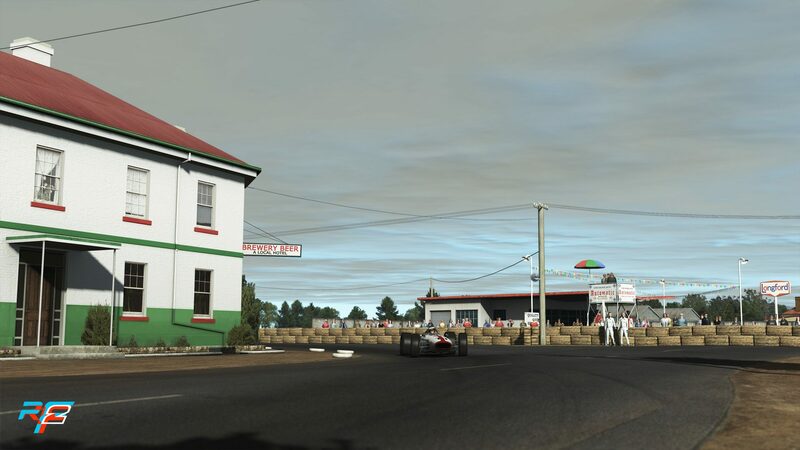 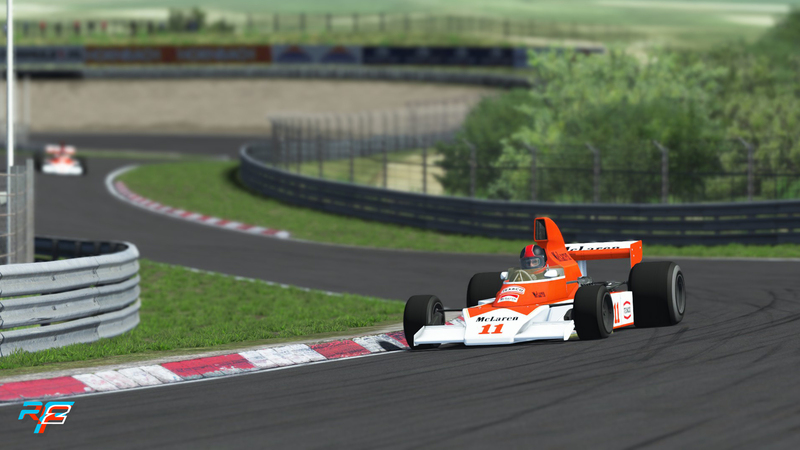 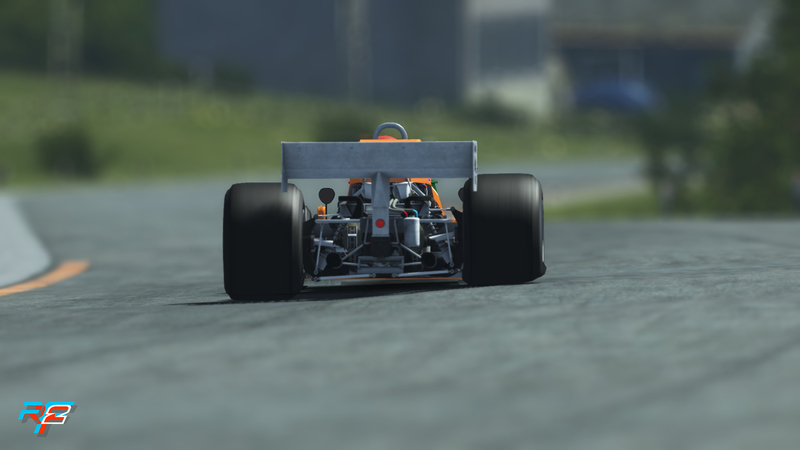 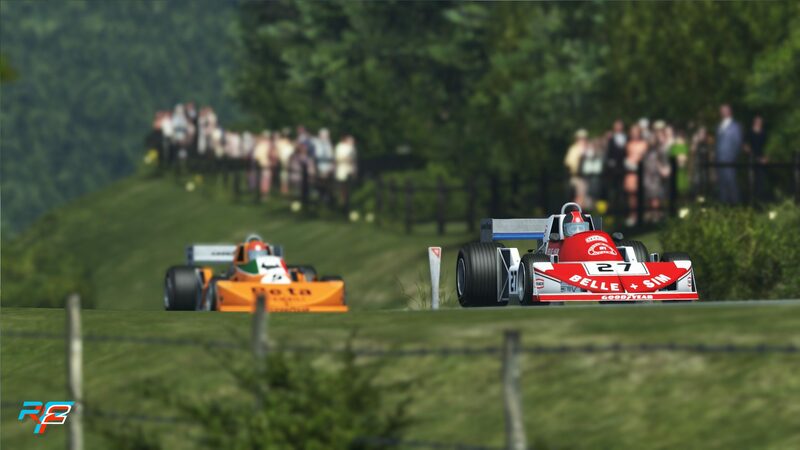 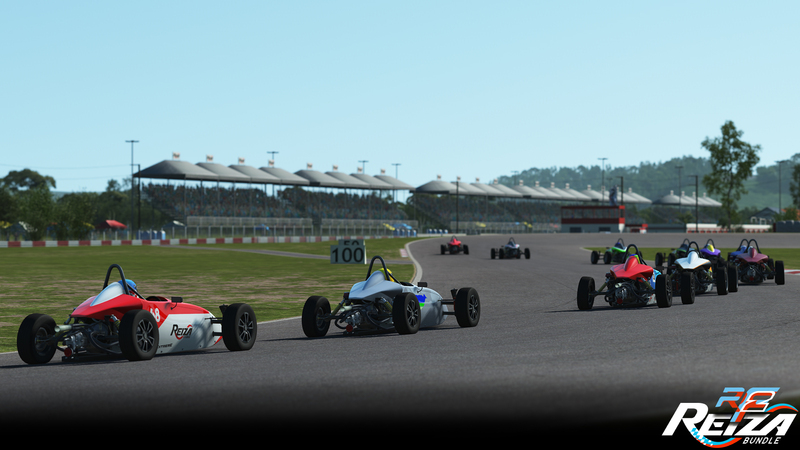 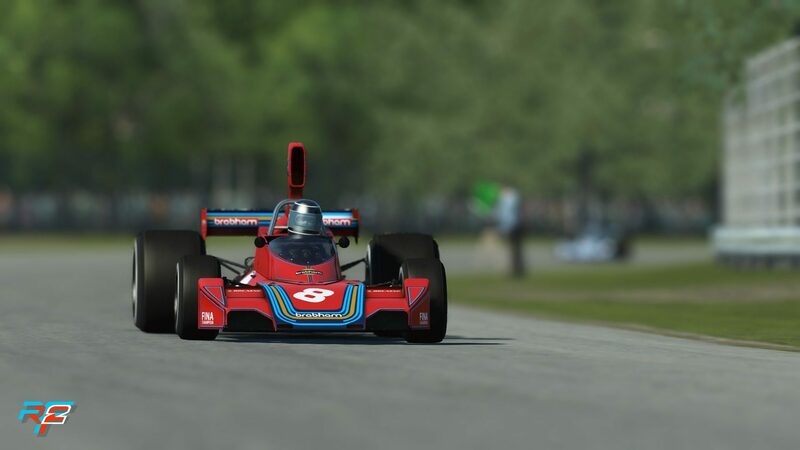 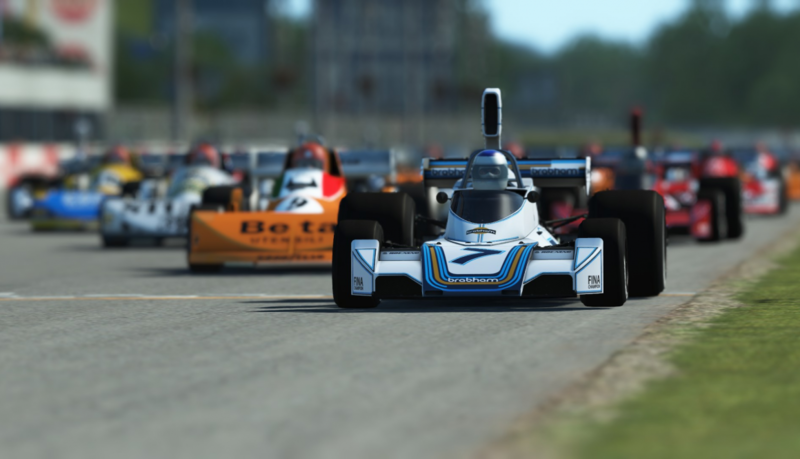 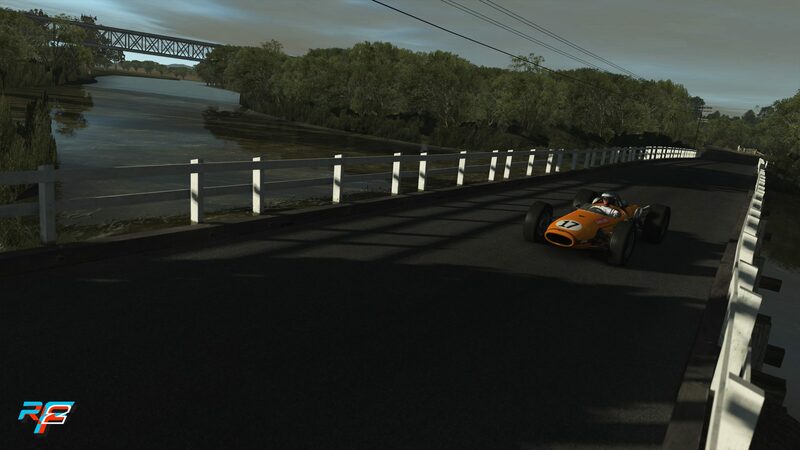 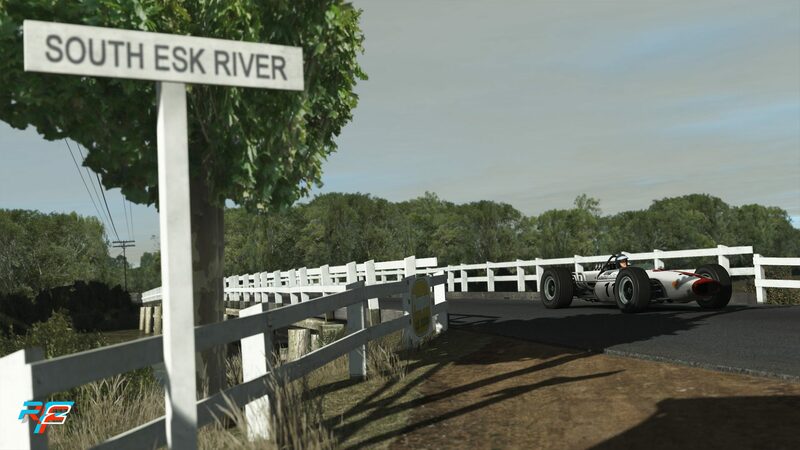 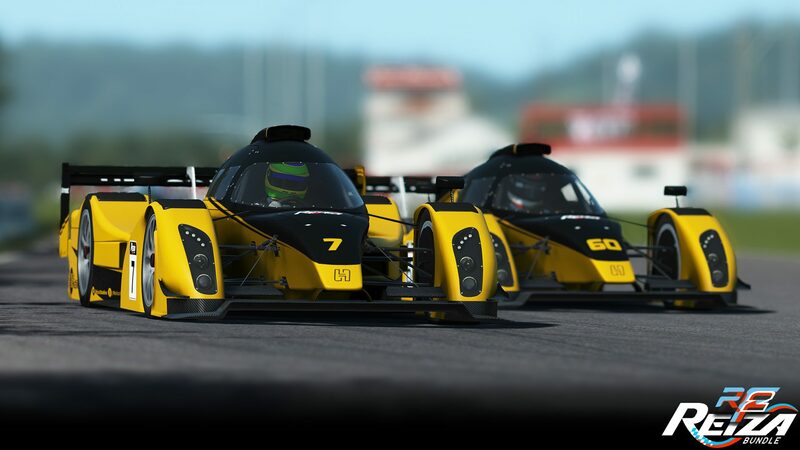 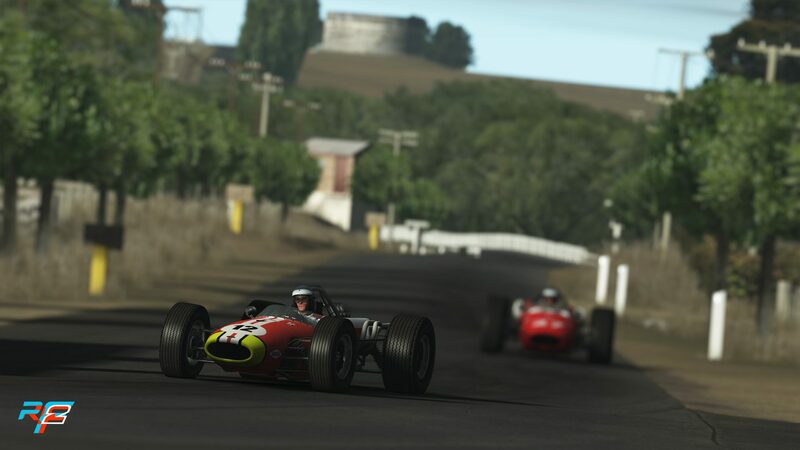 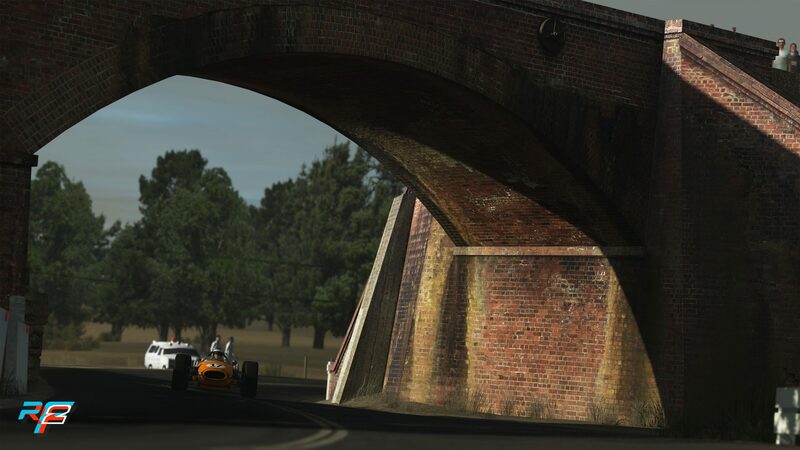 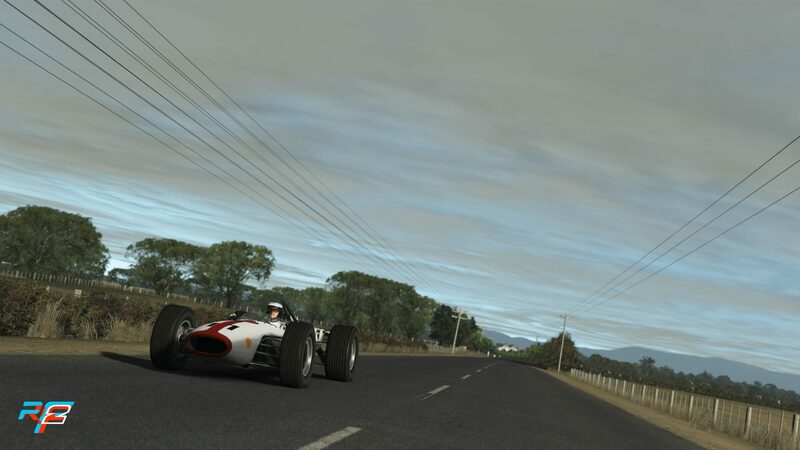 Registration is now open and if you have either a copy of rFactor 2 installed, or, for the first round only, the brand new rFactor 2 demo, you can dive into the qualifier and experience the authentic replica of iconic McLaren open wheelers of different eras. 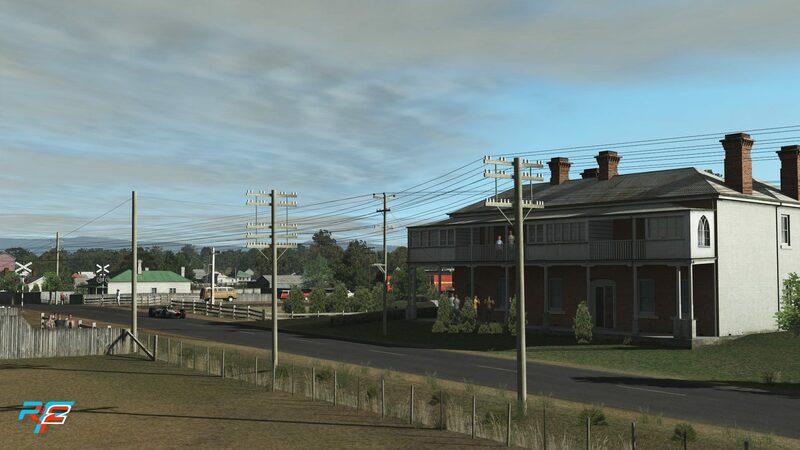 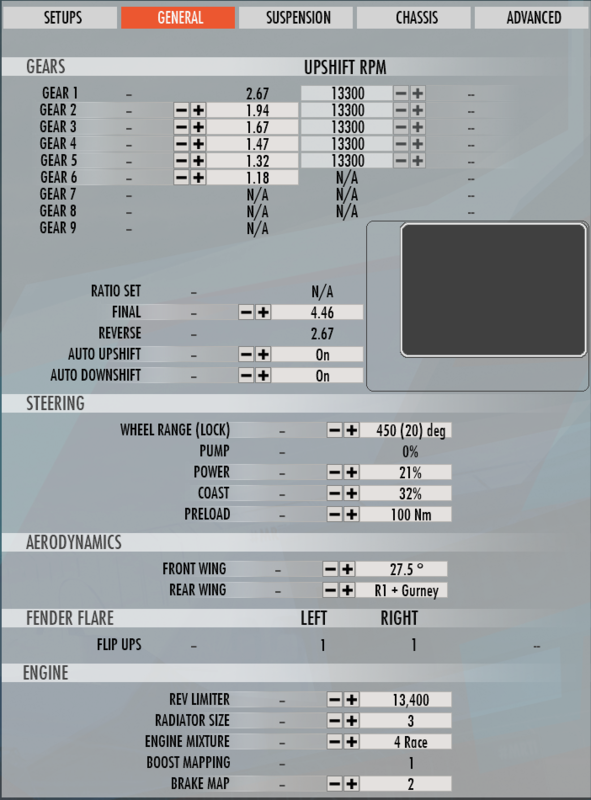 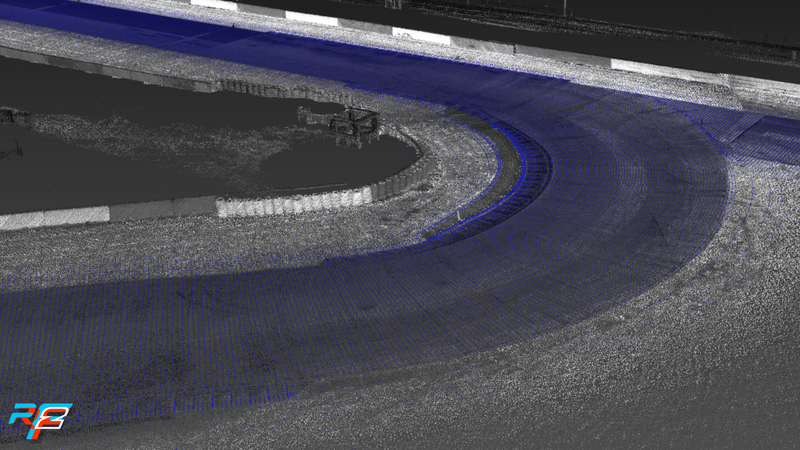 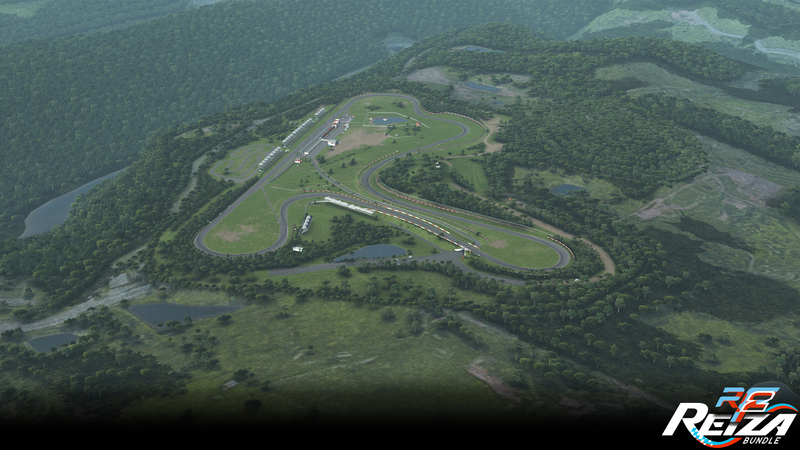 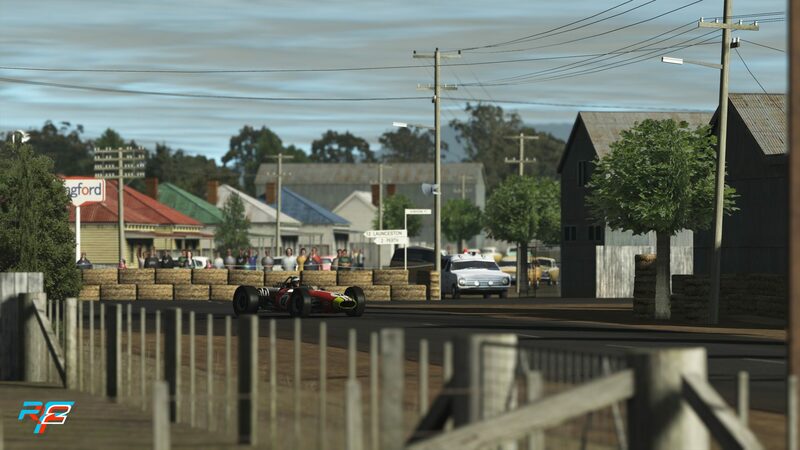 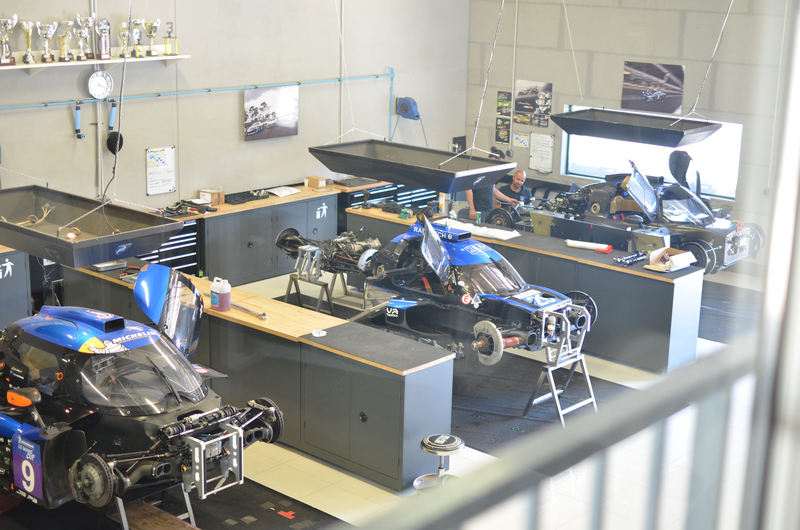 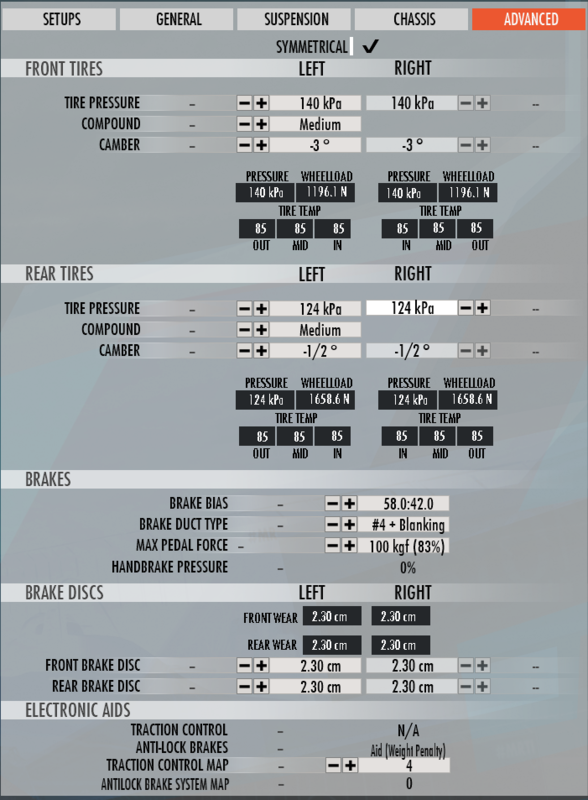 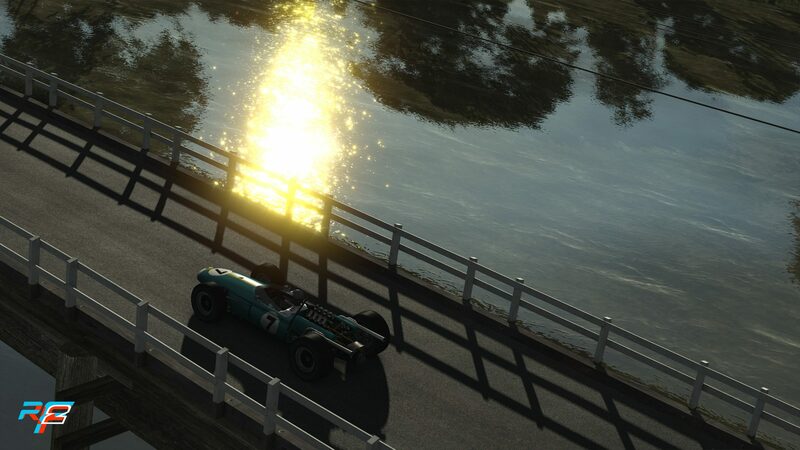 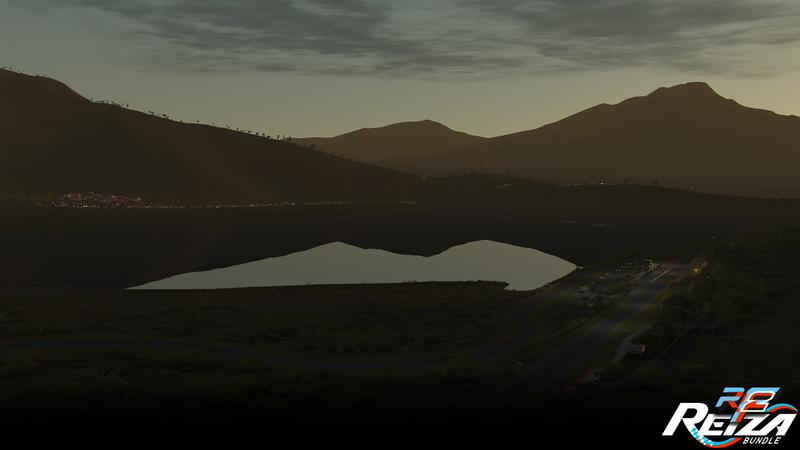 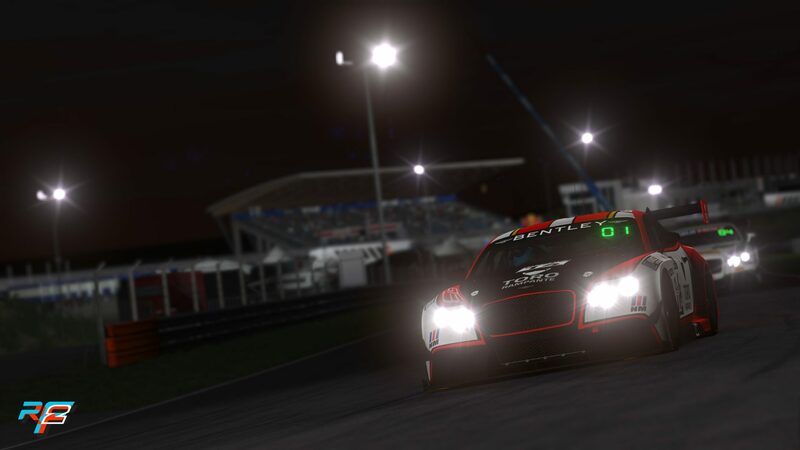 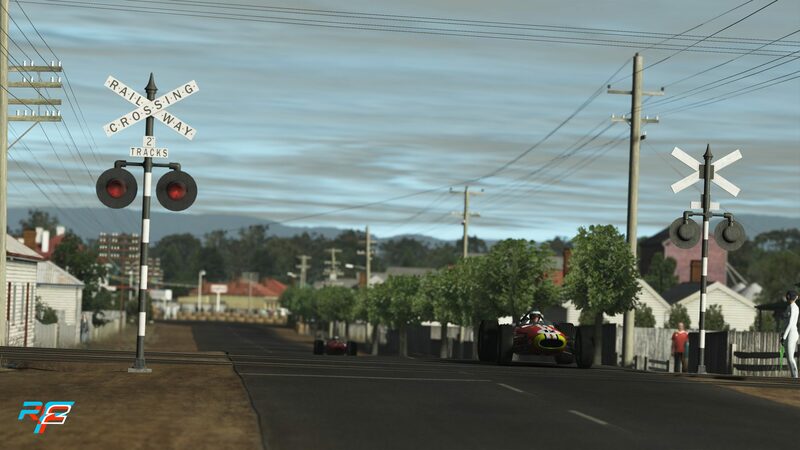 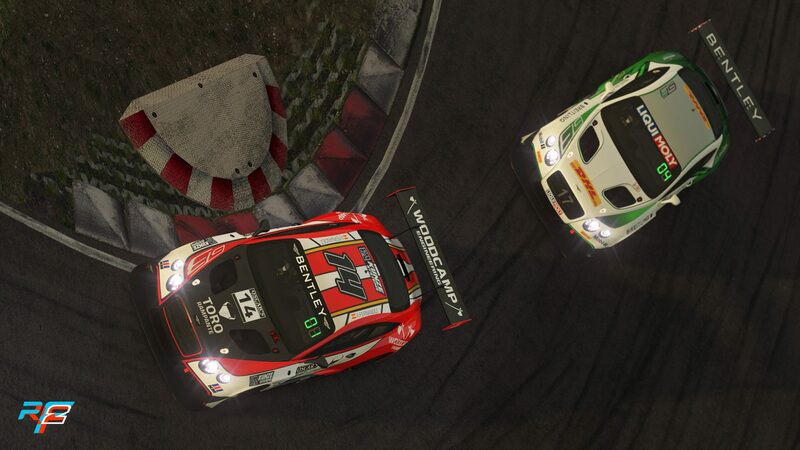 Servers will be running the first car/track combination from 18th of September onward.